One of the biggest challenges for organizations today is to keep things simple. Taking the complexity out of customer service, management, the organization, distribution, and the product itself are all major concerns. Complexity often grows as the business grows. It seems to be a natural consequence of success – adding one more layer of management, one more policy, one more department, or many more reports to keep up with what is happening. Soon you have unmanageable systems in place with processes that are complicated, time consuming, unproductive or just plain unusable. Another factor that drives complexity for our 21st century companies is the need for continuous change and innovation. This often adds an element of complexity to the working environment and culture in the form of the flavor of the month. One good idea is replaced by the next good idea. Thus, this complexity comes, not from bureaucracy, but from constantly changing needs and goals. In such an environment, people become confused and lose focus on what is most important. “The definition of genius is taking the complex and making it simple.” Albert Einstein. Even attempts to simplify things can lead to further complexity. For example, in the 1960s, companies introduced a matrix structure to streamline the work, but subsequently increased the complexity of required interaction skills. Now many today are still struggling to work together effectively in a matrix organization. Another example, some big global companies try and counteract the complexity of their organization with downsizing, which is popular code for firing people. The studies done on downsizing prove this approach more often than not damages the culture and trust of the company, while failing to improve the targeted objectives. Cutting people without reducing layers of hierarchy does not reduce complexity. And then there are the smaller companies that have become too complex so they sell to a larger organization. Again, this rarely works because the things that made the smaller company so successful, i.e. its unique culture and product, become homogenized into the larger and stronger culture. The product becomes part of the larger company’s overall strategy and processes and loses its individuality. Look at Wella Hair Care products and Procter & Gamble as an example. Surprisingly, there is a positive form of complexity. In his book Living Systems (McGraw-Hill, 1978), Dr. James Grier Miller describes complexity not as adding layers of bureaucracy or strategic uncertainty, but developing more complex skills to survive in their increasingly more complex environment. 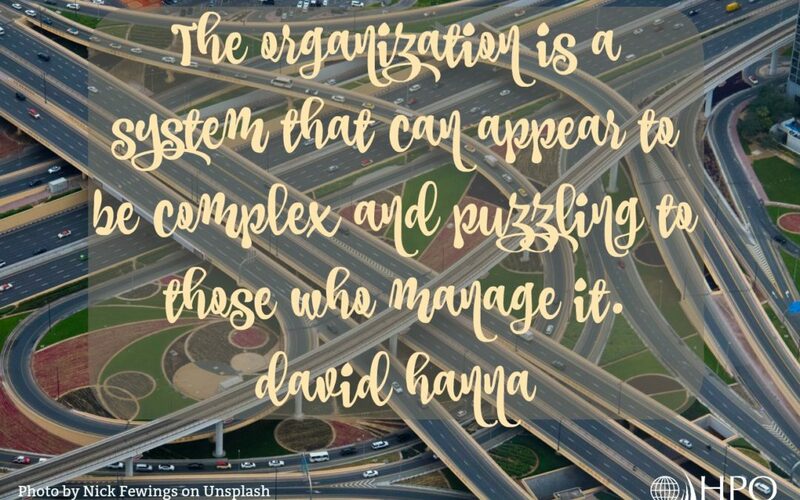 Organizationally, this type of complexity is best demonstrated by more autonomous and self-adapting work units: teams, departments, divisions, and geographies. There are several different variations of self-adaptation, but the most successful ones typically are teams in which leadership responsibilities are owned and shared by individual team members. One of the best business examples is the Morning Star Tomato Company in California with approximately 400 full time employees and 2000+ part time employees and no bosses. 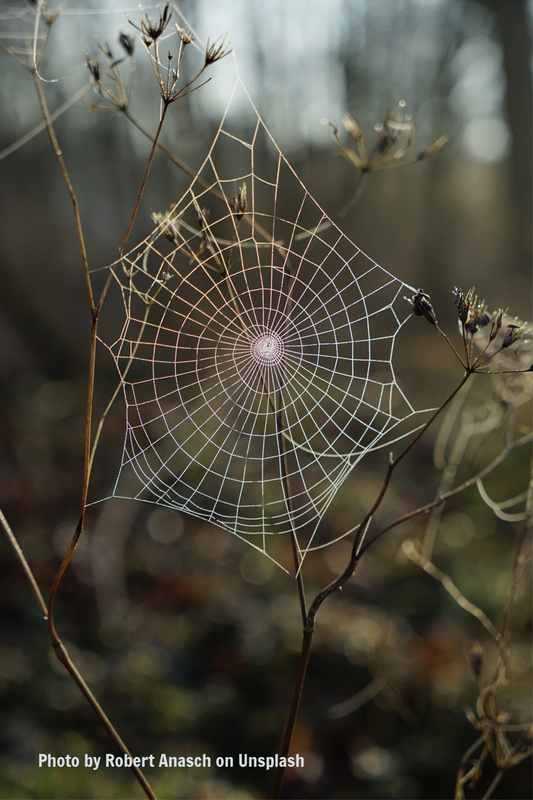 Making radical changes on a macro enterprise level is extremely difficult and full of risk. For example, Zappos, a large internet retail company with over 500 employees, in 2012 went from a management style of operating to a self-management style at all levels using the Holacracy model. The transition has not been easy nor was it accomplished in the time hoped for, but Zappos continues to make progress. Because of the risk and complexity of changing large systems, many are hesitant to start the effort. Is it possible to make smaller changes that will really confront the issue of complexity? What can I do to reduce the complexity in my personal work environment? How might these changes impact larger culture change? How can I get support from the larger company for what I am doing? Here is one process that can be done on any level in the organization that embodies simplicity on the far side of complexity. Start by identifying one area to improve. Then follow this process. Together list the steps required from start to finish to complete the process. Include all handoffs, reports, and levels of decisions. Eliminate as many steps, handoffs, and decisions as possible. Form a team to oversee as many responsibilities as necessary. This analysis needs the right people for input and can be done in less than three hours. It can benefit all stakeholders immediately with huge returns on the small amount of invested time. One company used this process on its problem of recordable injuries. The plant had the third-highest rate of recordable injuries out of 13 companies in its industry. The project team found that nothing was ever corrected because of the complexity of the number of steps involved to solve the problem. They identified 28 different steps and 14 handoffs. The team reduced the process to 24 steps, used multifunctional teams to complete several tasks simultaneously, and eliminated ALL handoffs because the operations department made all decisions. They were able to take the needed actions and make the necessary decisions. In the year following these changes, operations (90 percent of the plant population) had zero recordable injuries!